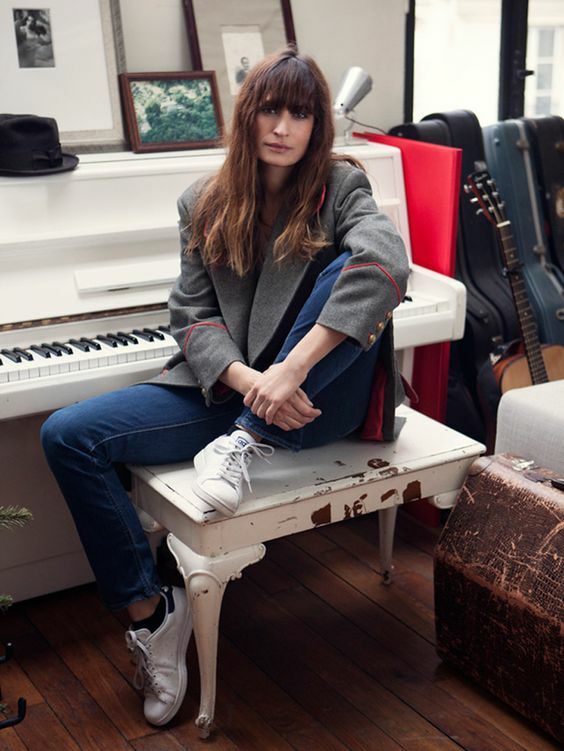 Caroline De Maigret who is a French model, music producer, co-author of the book "How to be parisian" and muse to Chanel fashion as well as Lancôme beauty is known to be the global representative for "French girl style". I personally love her style because I can relate a lot to it. Most of the stuff she wears are the stuff I would wear and so why she's one of my style crush. 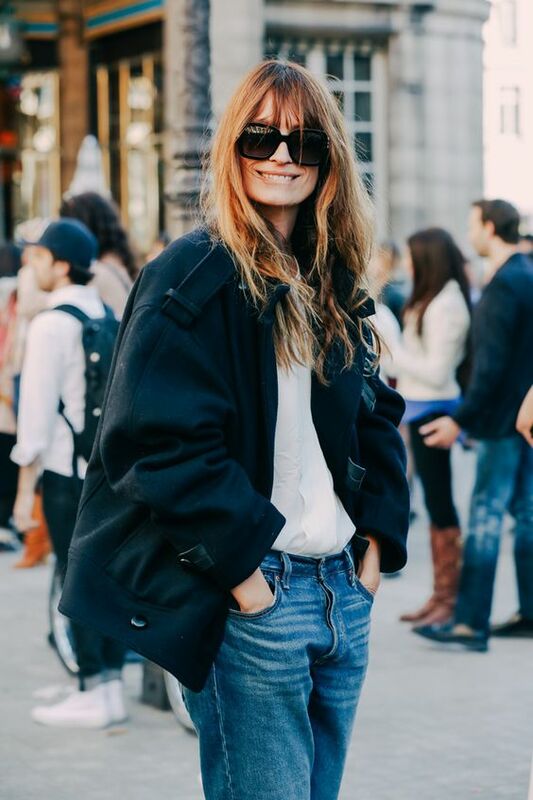 What do you think about Caroline De Maigret style ? 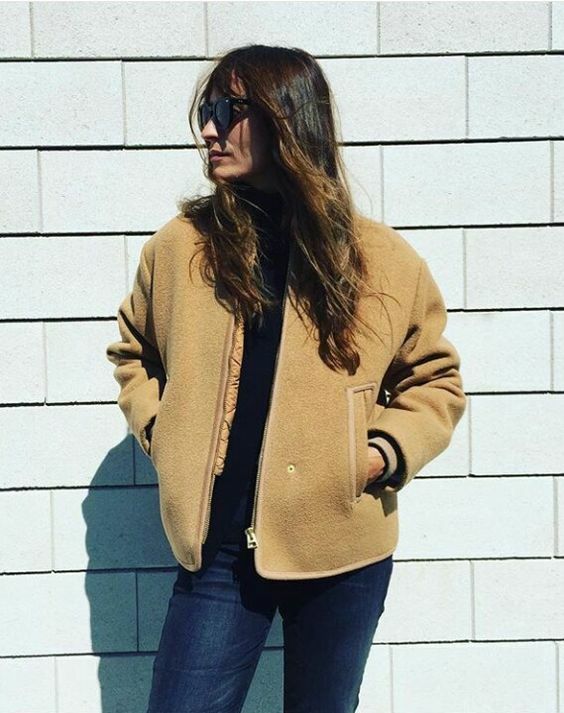 I love how effortlessly stylish she looks! Great photos! I love her style! She's awesome! Love her style. So beautiful. Thanks for sharing! Oh she has such Parisian chic style. It's effortless and so polished. She is the NONCHALANCE in person, love her style a lot! Yes, I love her style! It's so simple and cool!